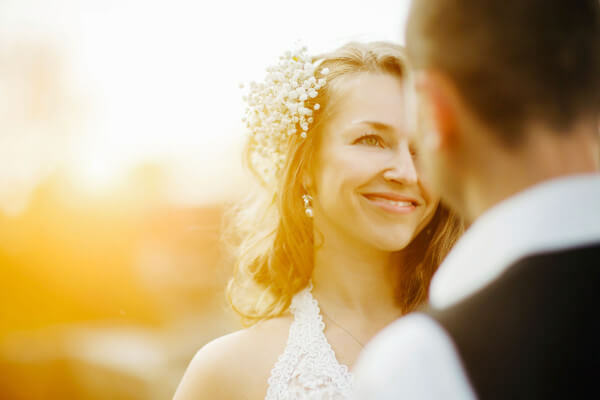 From group seminars to lively parties, we have the expertise to make every event a success. 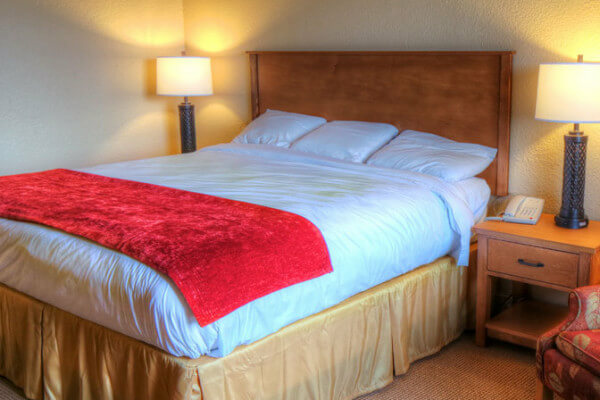 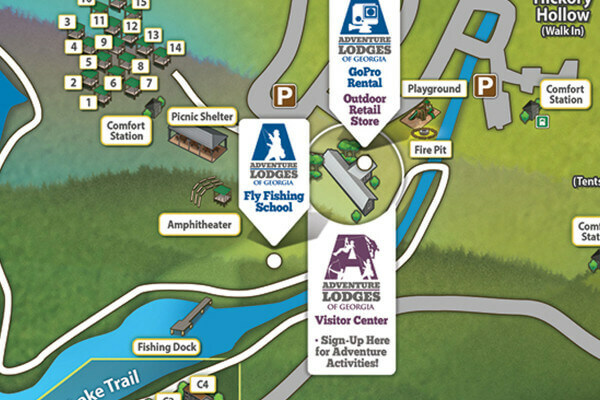 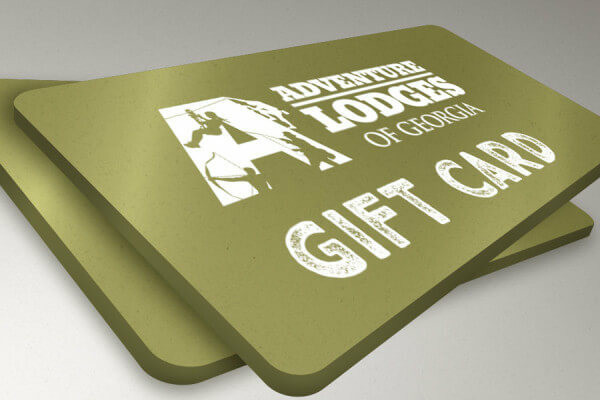 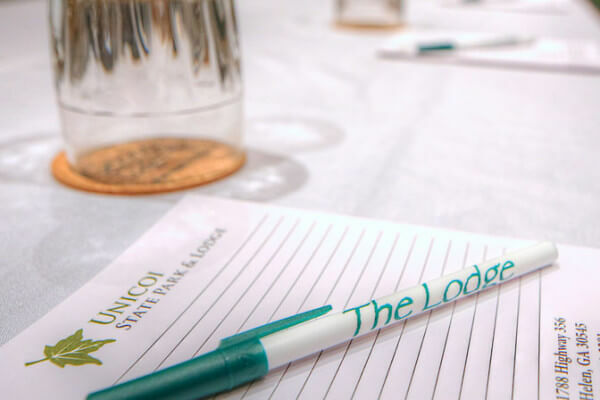 Together Unicoi State Park and Lodge along with the Georgia conference center will plan the perfect event for you. 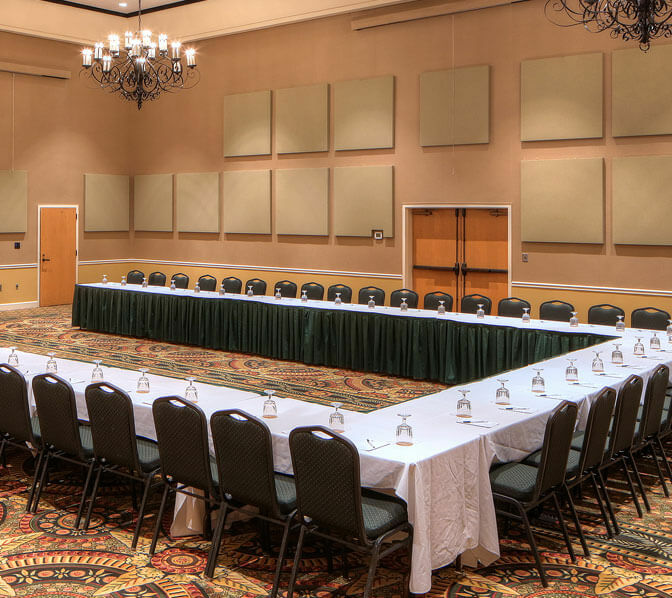 Our 10,000 square feet of meeting spaces with Wi-Fi, A/V and other event necessities will ensure that your guests enjoy their time. 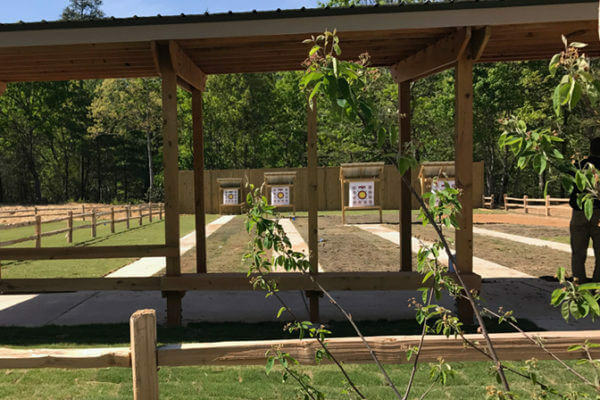 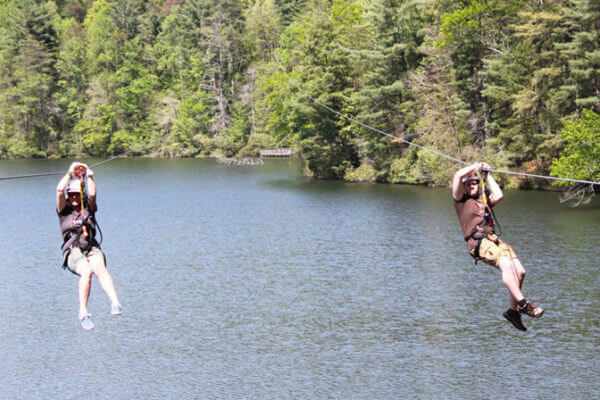 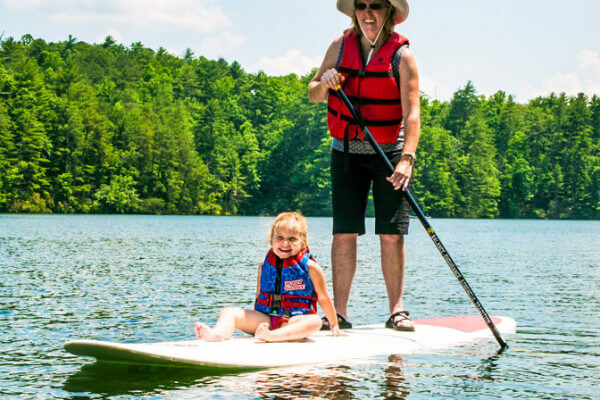 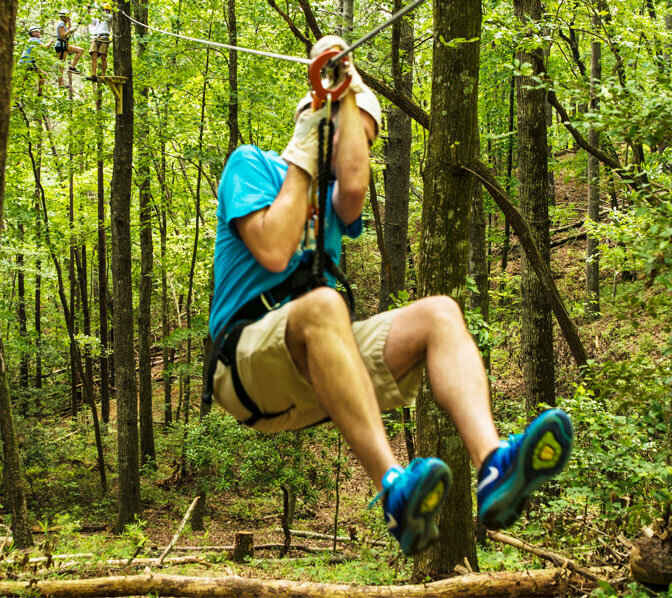 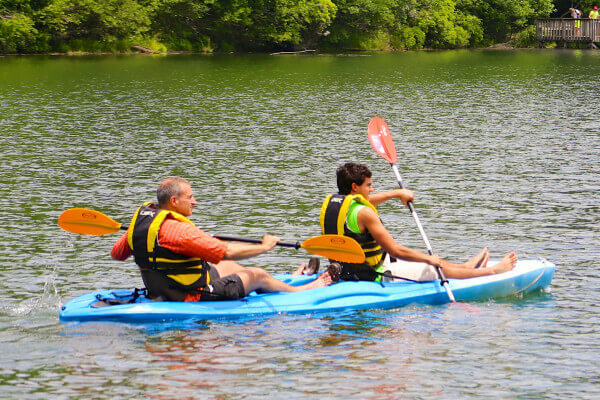 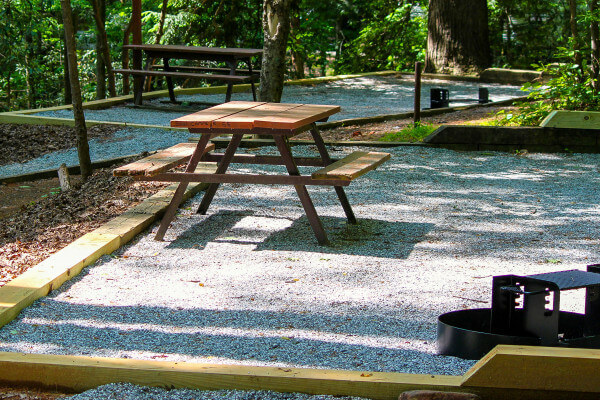 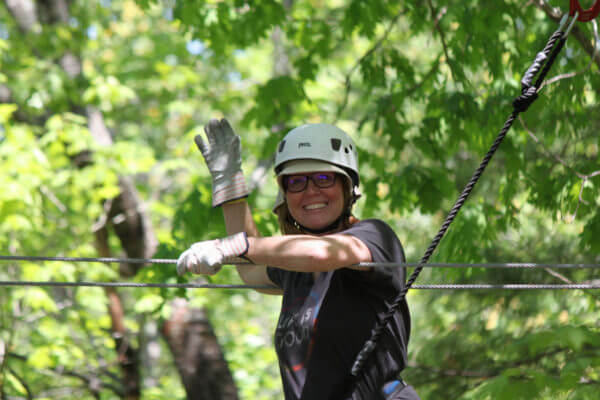 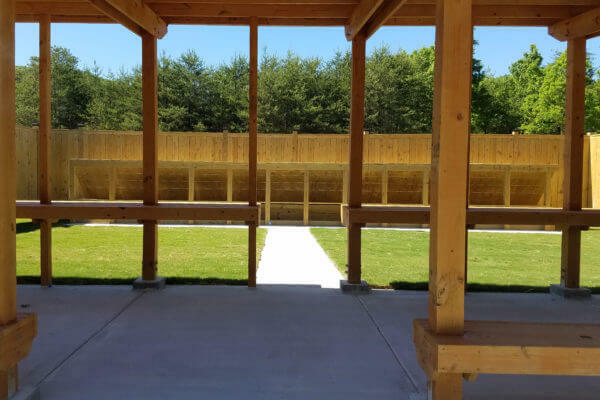 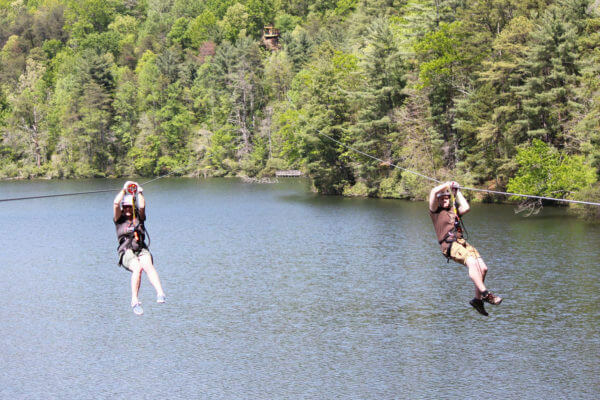 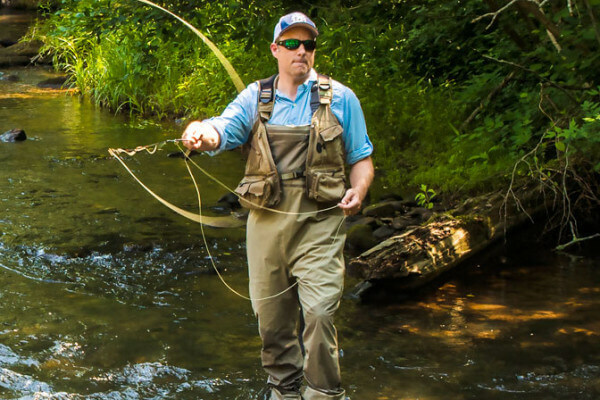 The professional Sales Team at Unicoi State Park and Lodge will make sure that every detail is handled from catering to team building activities. 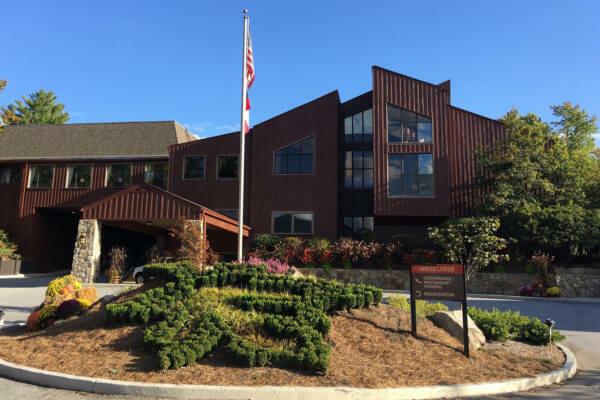 The Georgia Conference Center located at the Lodge offers both formal and casual spaces that accommodate small groups requiring concentrated work time to groups of up to 500 seeking to host large seminars or special events. 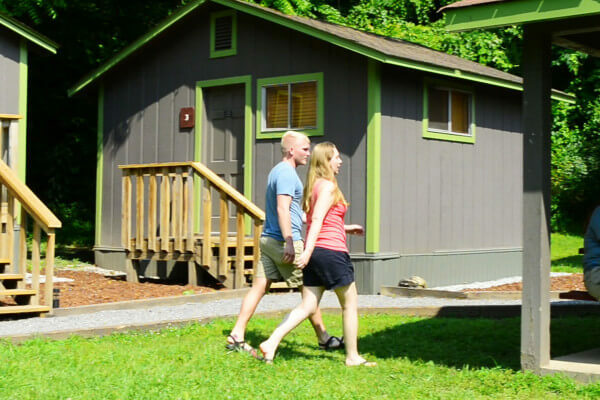 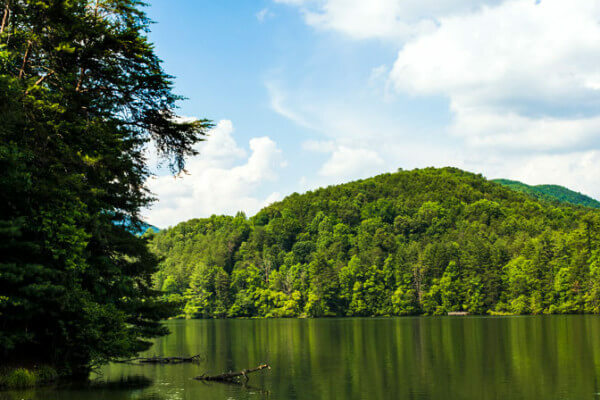 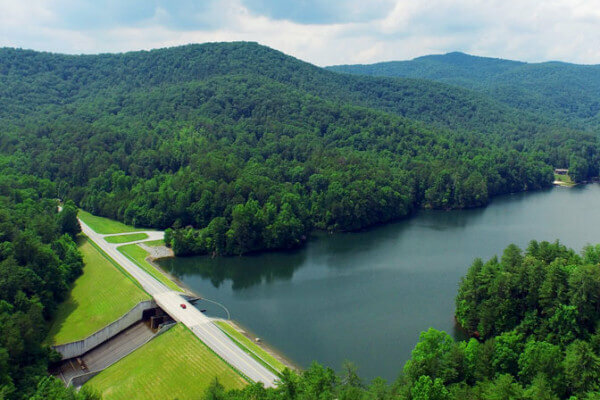 We also offer picnic pavilions and the Beach House with spectacular views of Unicoi Lake. 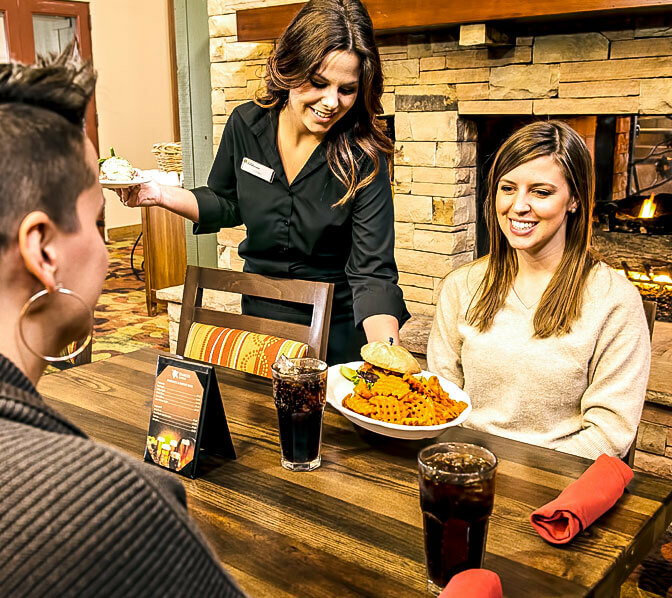 Contact our Sales Team to customize your event. 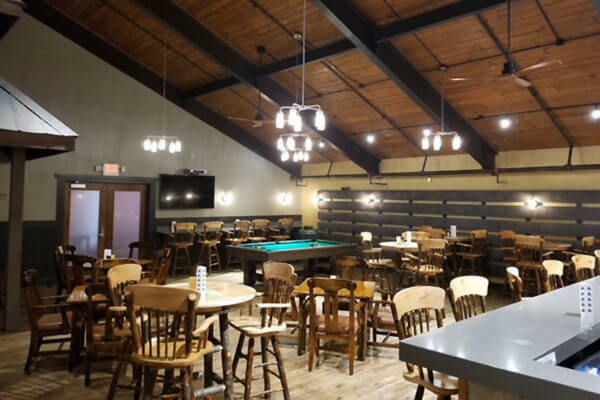 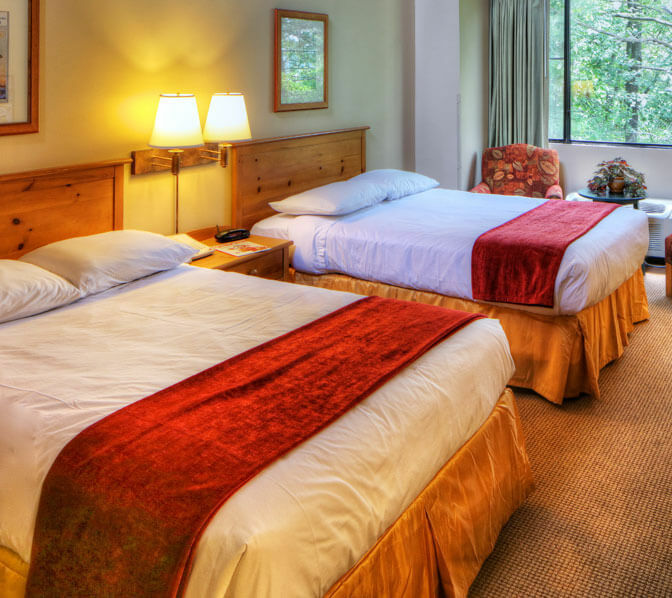 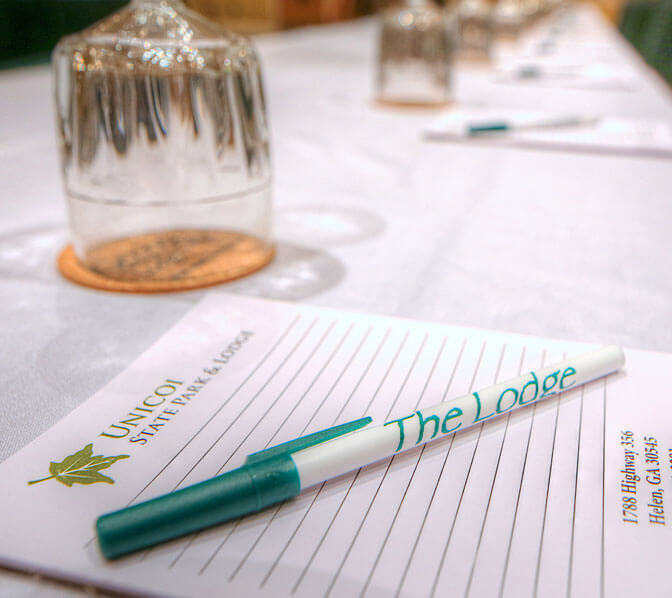 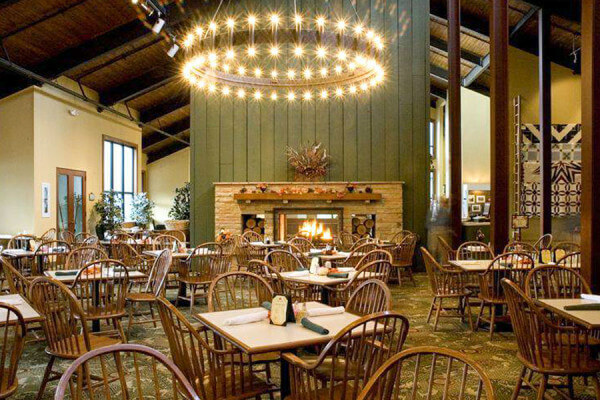 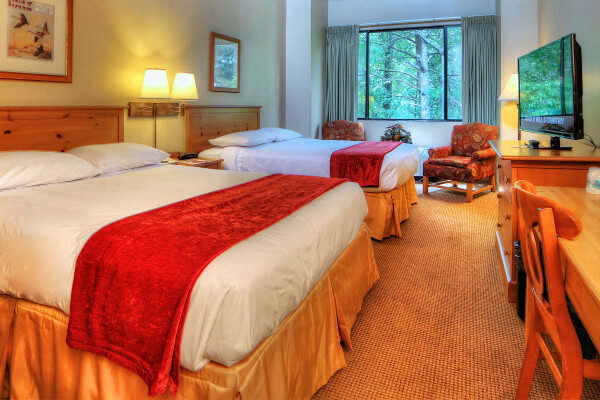 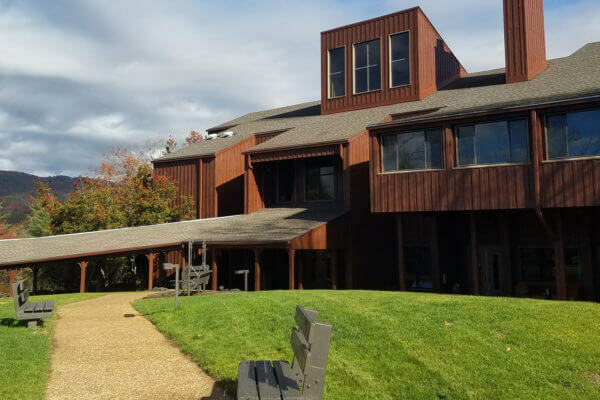 Accommodating groups of 5 to 500 guests with over 10,000 square feet of meeting space, Unicoi State Park and Lodge is the perfect place to meet. 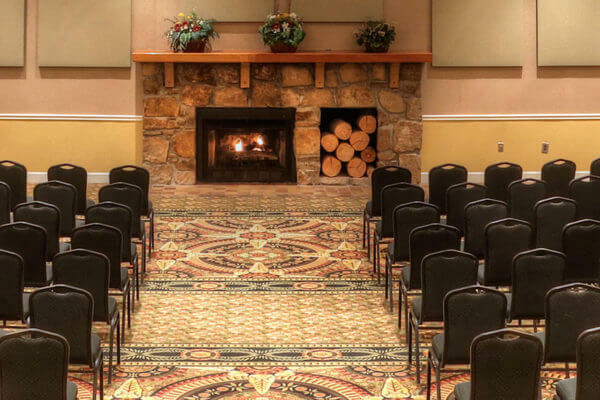 Meetings are our specialty and we have the experience to make each event productive and successful. 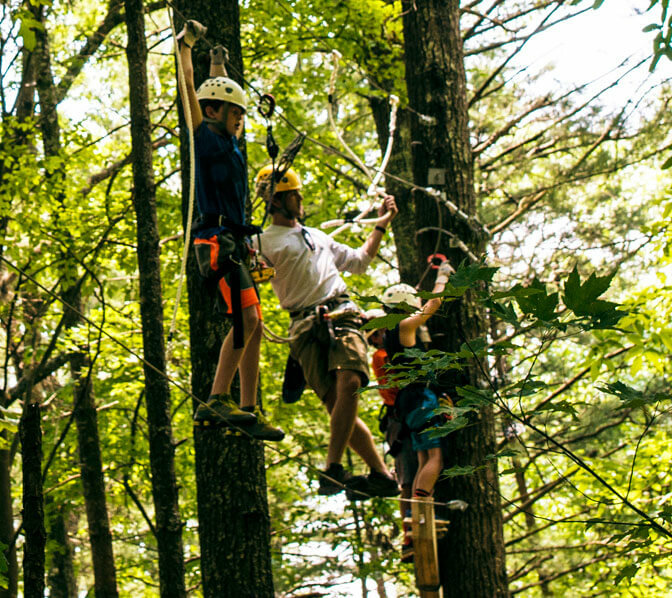 Give them a break from the boardroom and have some fun in the mountains, sure to bring out best in everyone.